Lövely is an independent and alternativ rock label based in Sweden. 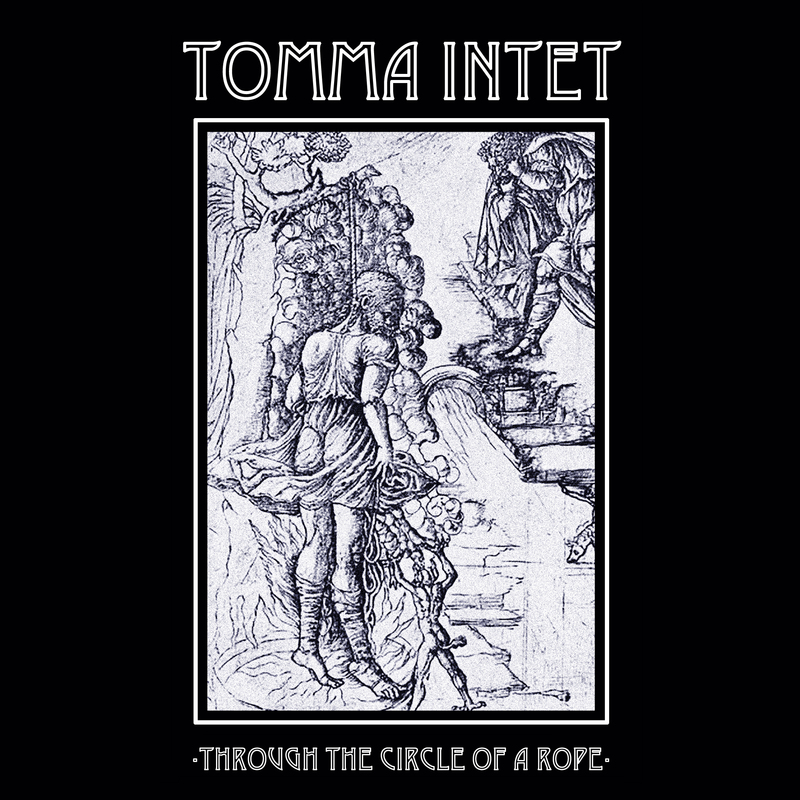 TOMMA INTET (meaning: “nothingness”) is a collective with an undefined amount of members, born in Sweden during the winter of 2016 and is based on the idea of enlightenment and transcendence. 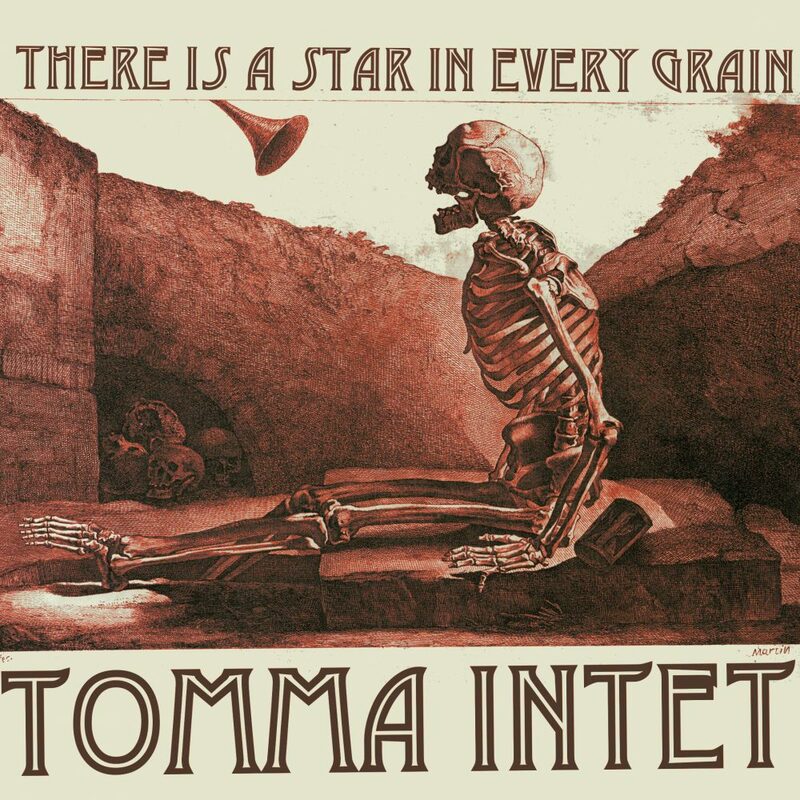 TOMMA INTET is a state of mind. It is the world you experience when you leave something old and destructive and decide to evolve into something new and unknown. To this date the collective have played national and international festivals, performed sold out shows together with acts such as K-X-P, The Fresh & Onlys, Hurula and Cosmonauts, played live in Swedish national radio and last spring ‘Sirens’ was voted one of the best songs hailing from Sweden in 2017 in the national radio show Musikguiden i P3. On top of that, this cold winter the collective filled a van with instruments and recording gear and took off to a cabin on the Swedish countryside, very much what the Rolling Stones had done 45 years earlier on ‘Exile on Main St.’ Isolated, focused and determined on getting the wall of sound together they started the recording of their debut album ‘…And the Fallen Universe’. The result is best described as the sound of Scandinavian nature – dramatic and energetic, yet fragile and beautiful, somewhere in between the 60’s dreamy pop music and the 80’s new wave. It’s like you would have Mamas and the Papas in a bar brawl with Johnny Thunders’ Heartbreakers and it would sound just like ‘Montparnasse’ (a song in Swedish that actually is dedicated the life and music of J.T.). The driving beat in ‘Falling From The Edge Of The World’ echoes a more recent War On Drugs and the younger audience of Ty Segall will get their share in the thriving ‘The Priest And The Pig’. And of course, you will feel the Ramones’ aura embrace ‘Moderat’, a snotty pastiche on The Dils’ punk classic ‘I Hate The Rich’. With screaming, electric guitars accompanied by a wall of harmonies on top of lyrics reminding us about death and love, TOMMA INTET ‘…And the Fallen Universe’ is the soundtrack of our last days left on this earth. First Name	 Last Name	 Please check the checkbox to ensure that you comply with the EU Laws.